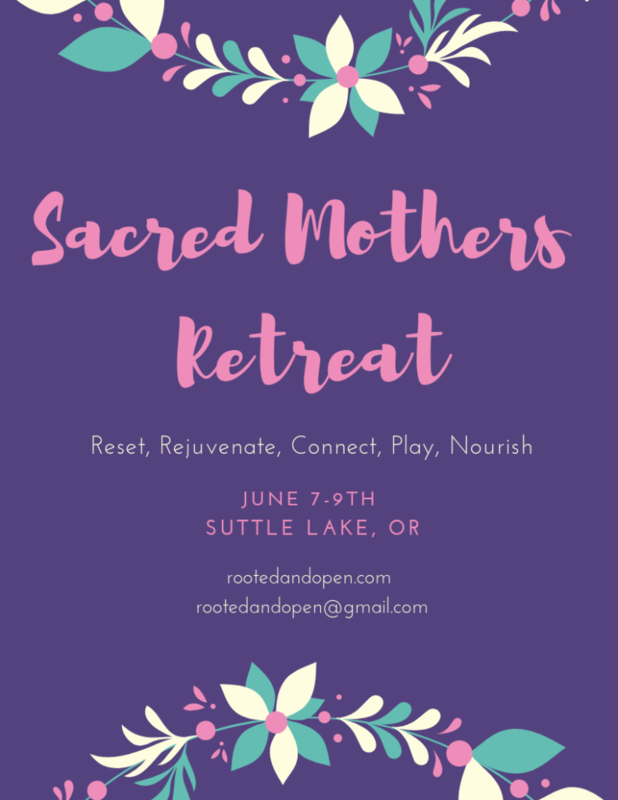 Wonderful things happen when people get together for Retreats and Workshops! Connecting with others reminds us we are not alone. I’ll be there on Saturday, June 8th from 1pm- 4pm doing Intuitive Readings, Reiki and Rattle Clearing. Get your name on the list asap to receive details!